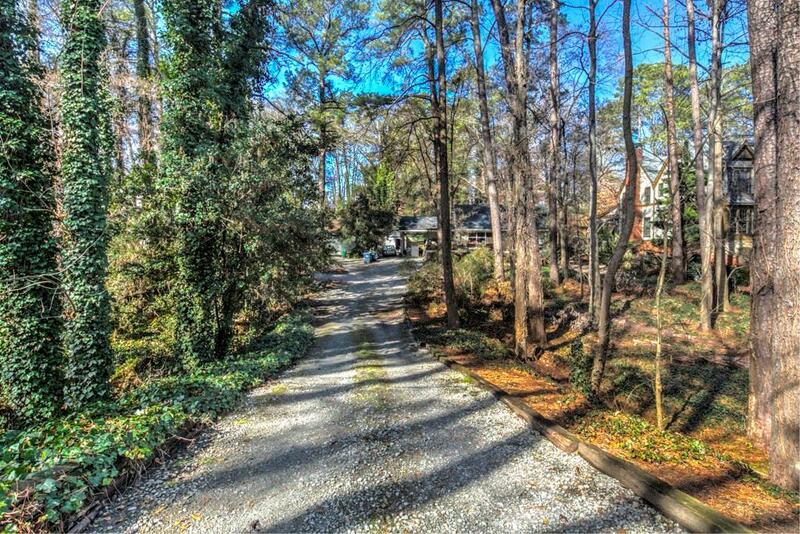 Remarkable price for almost an acre of land in Buckhead!!! 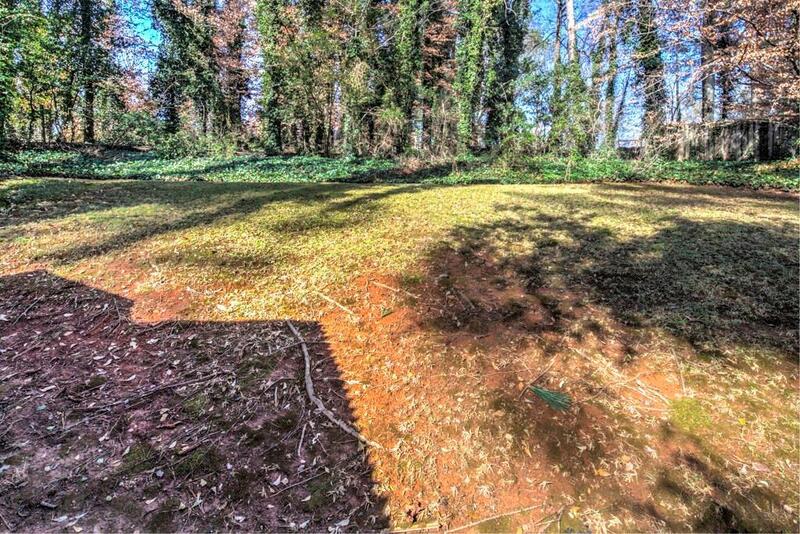 Large, Private Lot perfect for building! 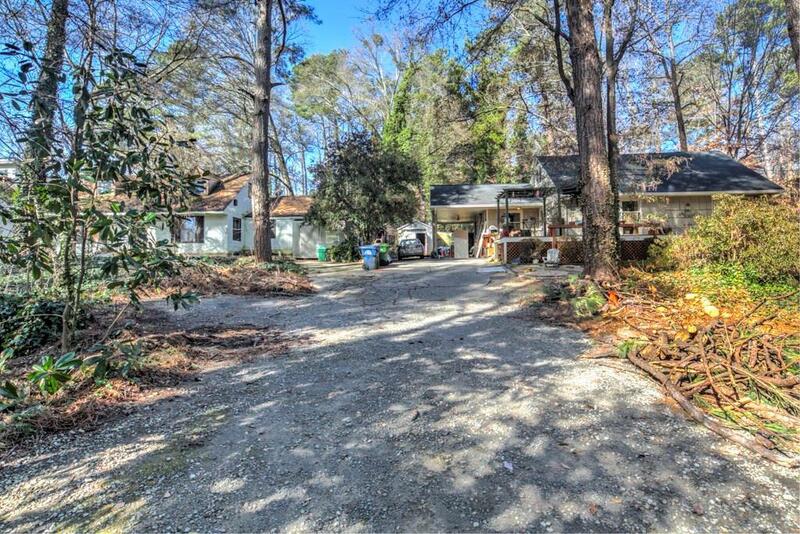 Located walking distance to the new Publix Development and the hot Westside! Also in Award-winning Morris Brandon Elementary. 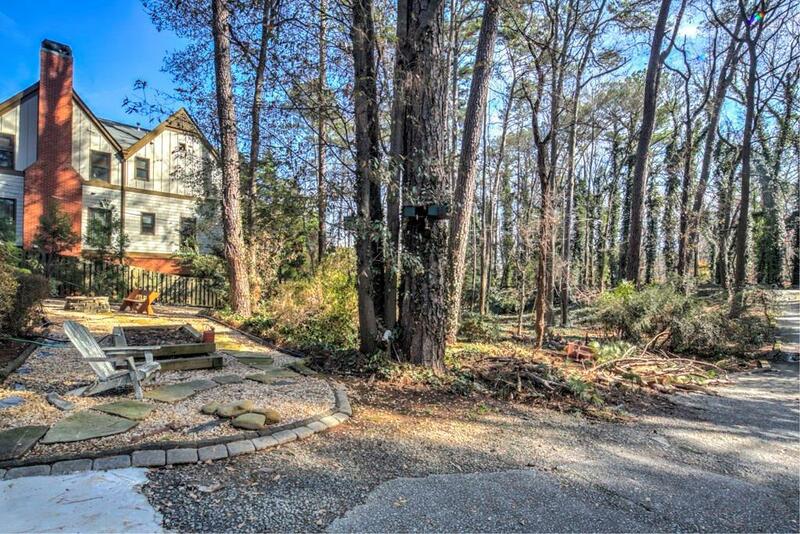 Lot next door is for sale as well, so combine the two and have almost 2 acres! Zoned R-4.